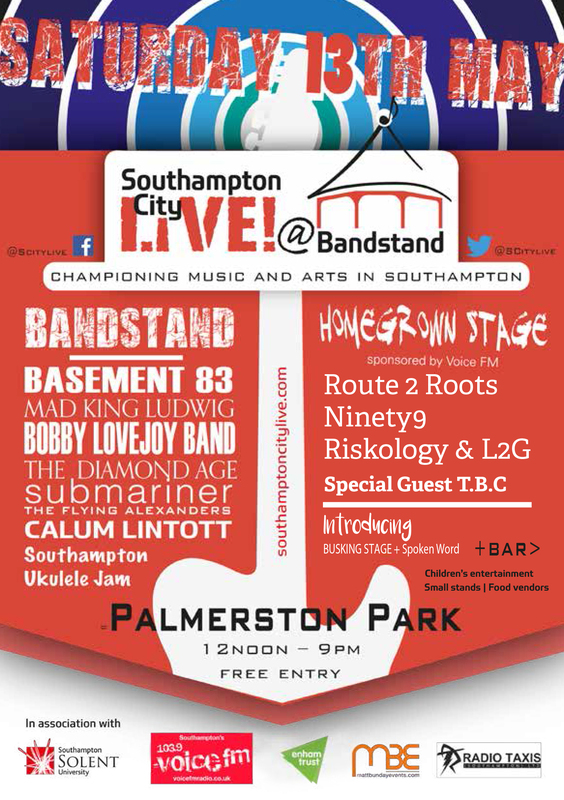 A huge thank you to all the bands, traders and visitors that supported Southampton City Live. Were you at Southampton city Live? Then help us by taking part in our Survey here.